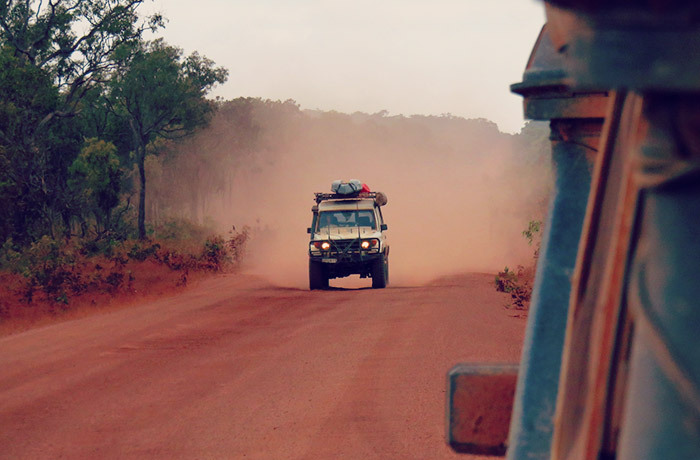 During an off-road trip, your GPS can work as hard as your vehicle. 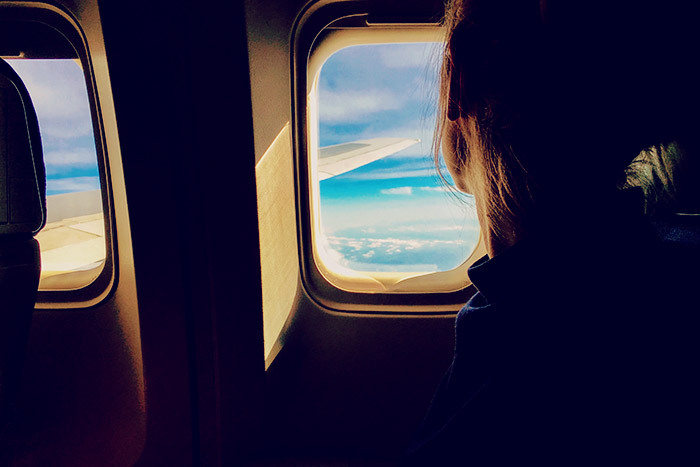 Without it, you would be lost – literally. If you are planning to do some four-wheel driving, then it’s an off-road GPS that you need. 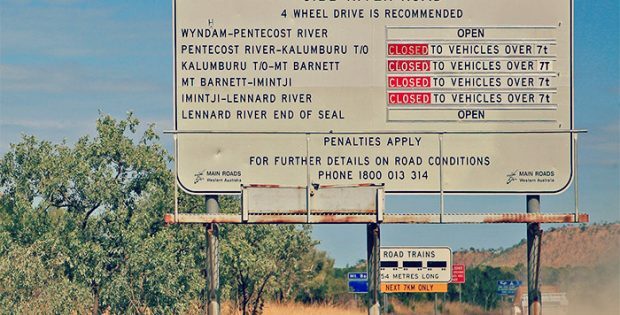 If you take a GPS that’s better suited to navigating around the metro area off-road with you it could cause serious problems out in the bush. We recommend choosing a GPS model that can cope with you being out in the middle of nowhere and still show you the way to go. There is no shortage of free camping in Victoria. Amazing beachside, riverside and forest campgrounds are available, some with all the fruit when it comes to facilities and others have none. 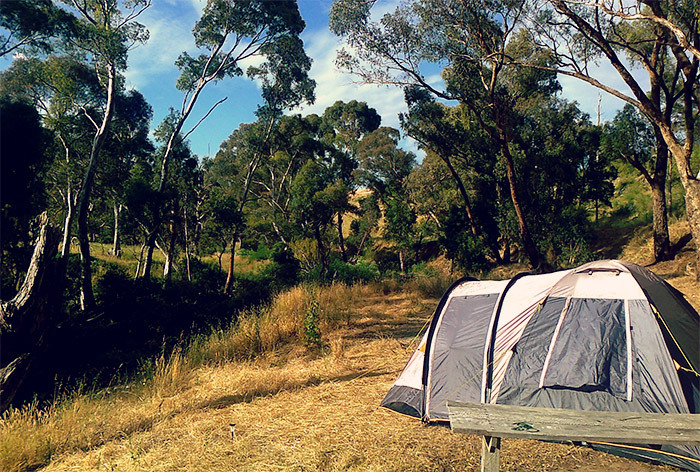 There are plenty close to Melbourne, making them perfect getaways for the weekend camper. 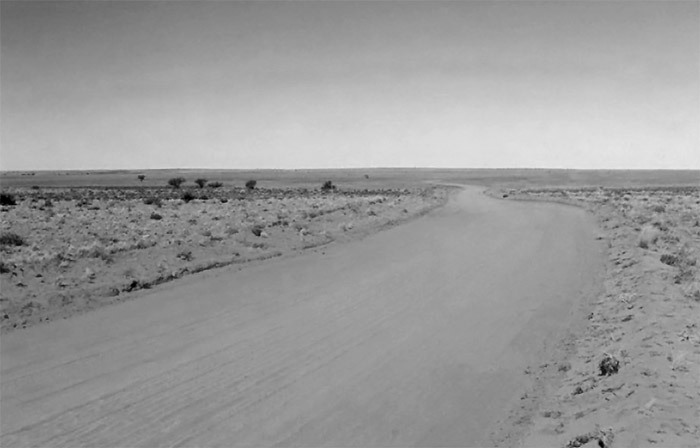 You could spend every weekend of the year driving no more than a couple of hours to visit an exciting new location. The landscape varies from the rugged coastline along the Great Ocean Road, the densely forested ranges of The Dandenongs to the dusty goldfields inland. 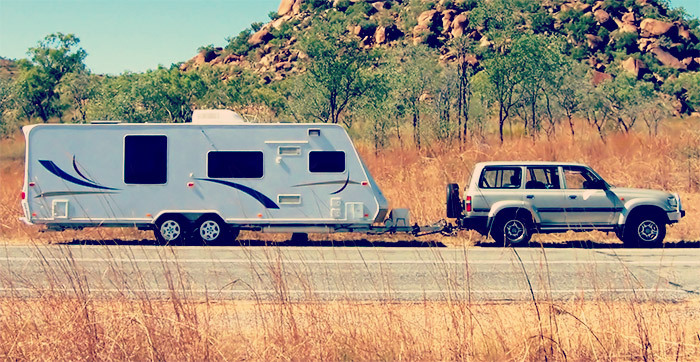 If you are looking to save some money while touring around, try swapping out the odd night in a caravan park for a free campsite. 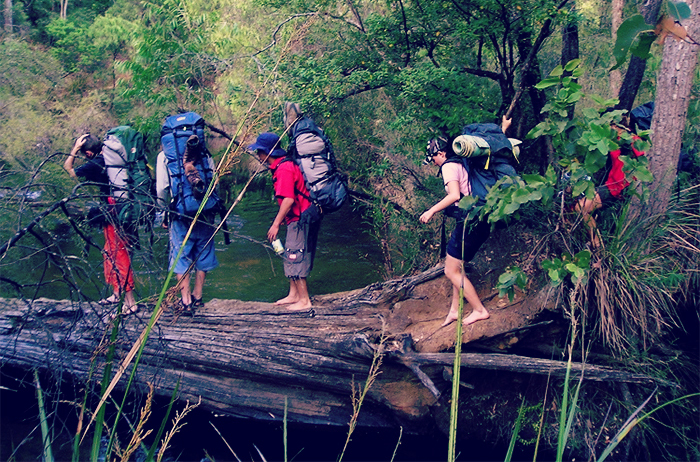 Free sites are often closer to nature with walking trails at your doorstep and more social campers. 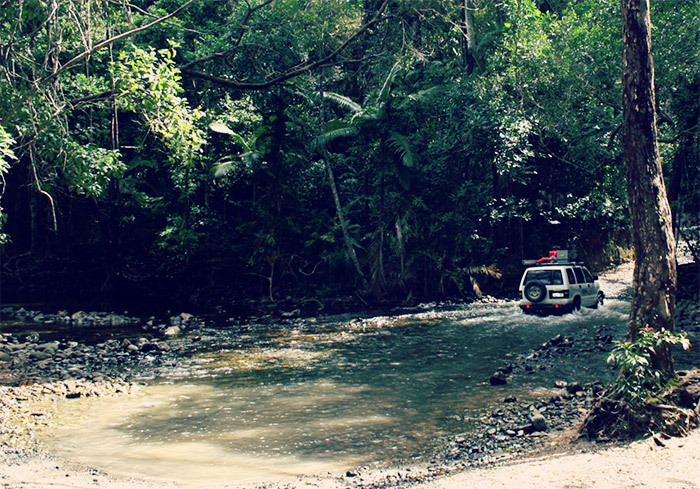 Home to some of Australia’s most iconic 4WD tracks, Cape York is on the bucket list of many 4WD enthusiasts. 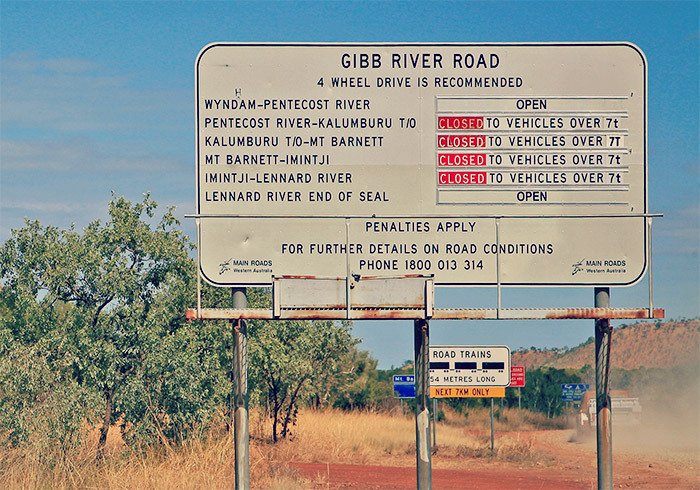 Not only is it the northernmost tip of Australia but it plays host to challenging and rewarding 4WD tracks. Some of the most well-known Cape tracks are the Creb, Frenchmans, Old Telegraph, Cape Melville and Bloomfield Tracks. Some of the tracks are short enough that you can complete the track itself in one day, but you might need to overnight it on the drive to and from the track. 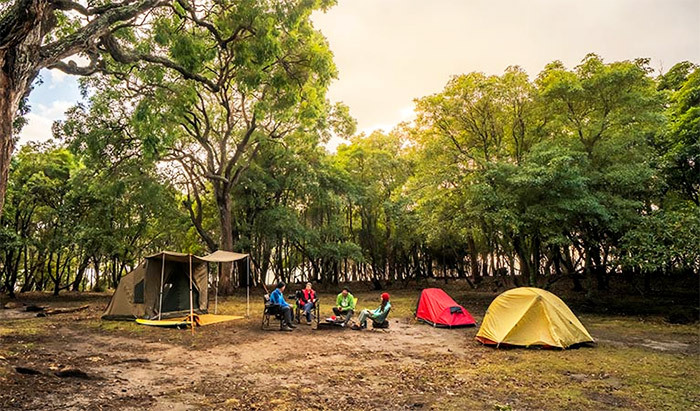 From the Blue Mountains to the edge of the deep blue ocean, if you’re looking for free camping in NSW there are plenty of attractive options! Whether you’re on a tight budget or you just enjoy finding far-flung locations, some of these camp sites should be just what you are after. 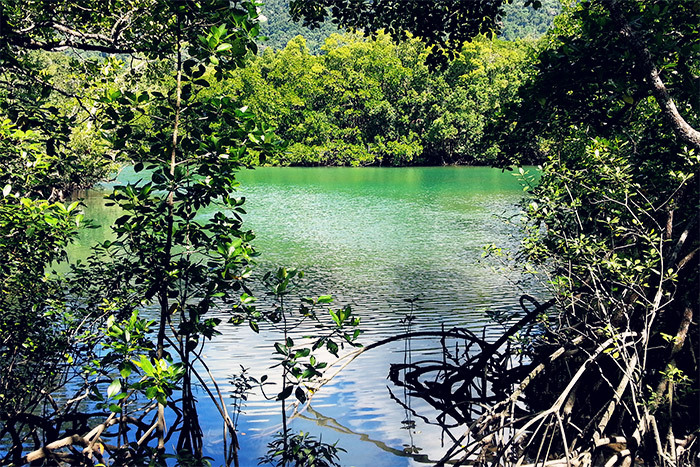 From stunning beaches and islands, magnificent rainforests, World-Heritage listed areas, the Great Barrier Reef and national parks, Queensland has something for everyone. Queensland is a favourite destination for grey nomads escaping winter from the southern states, but it has plenty to offer campers of all ages. Best of all, there are plenty of free campsites available to help keep your trip affordable and stay in beautiful natural settings or charming country towns.